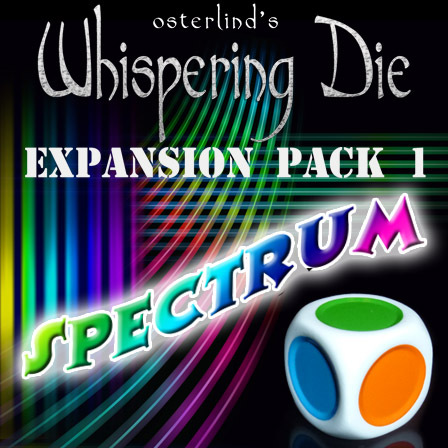 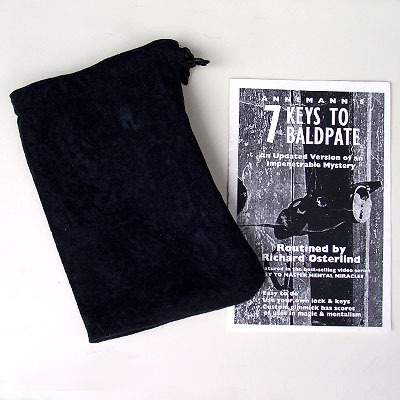 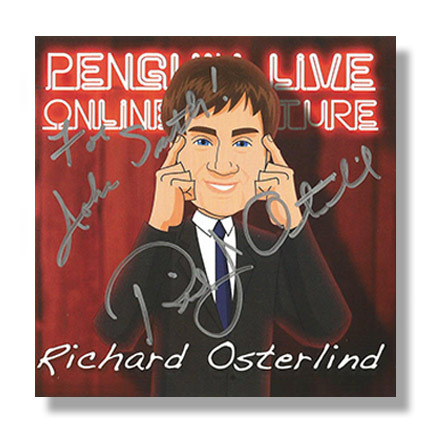 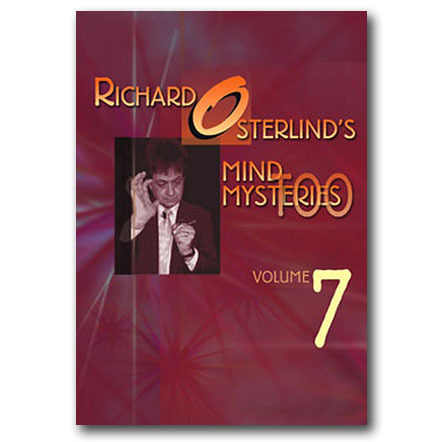 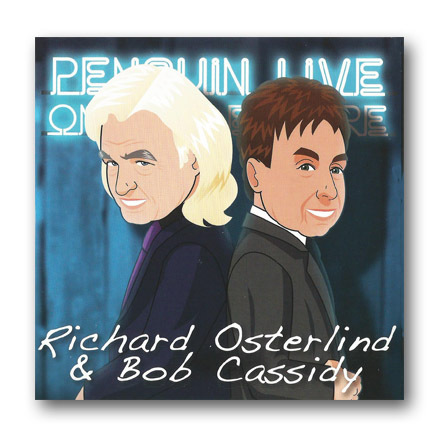 Richard Osterlind is one of the most prolific master mentalists ever. 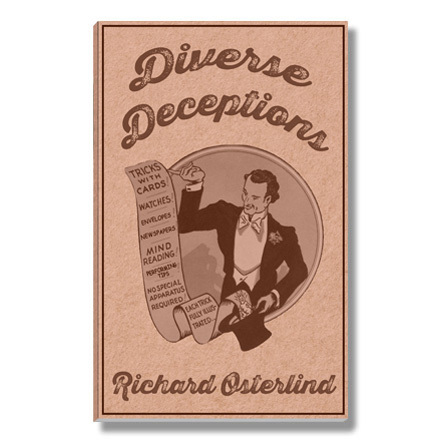 Richard is truly an encyclopedia of mentalism. 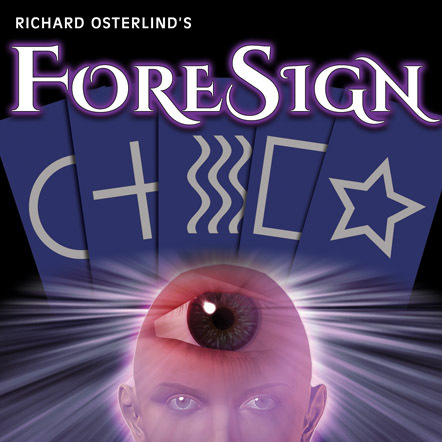 In this lecture, he teaches some of the most important things about mentalism that he has learned over 40 years of performing. 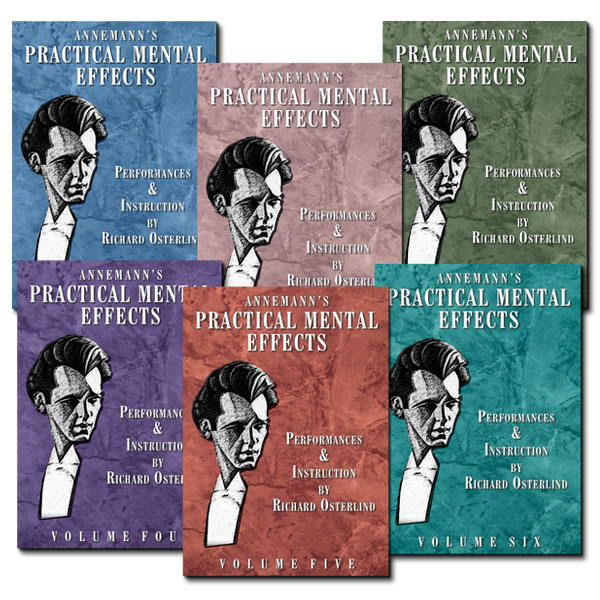 You'll be amazed, entertained, educated, and empowered.